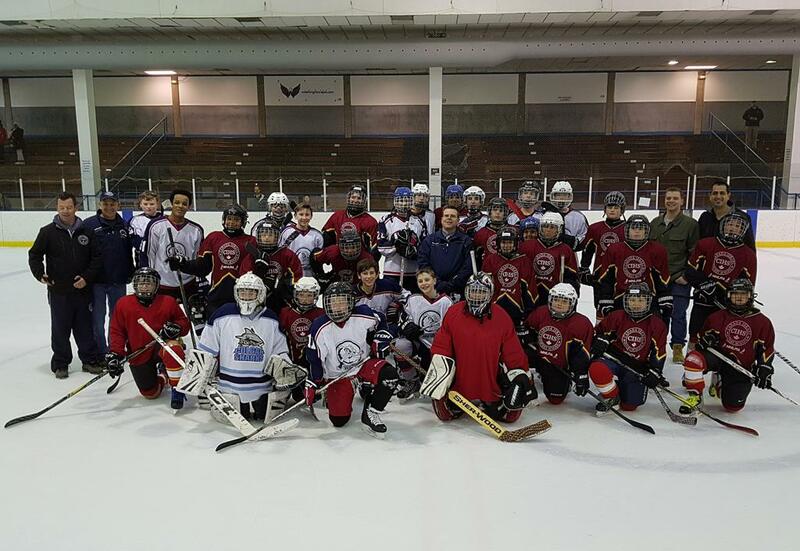 Each year, the “Friends of Fort DuPont” non-profit group sends a delegation to Israel to see sights and play hockey through a local club similar to ours; on occasion, the Israeli’s come to visit Washington DC. 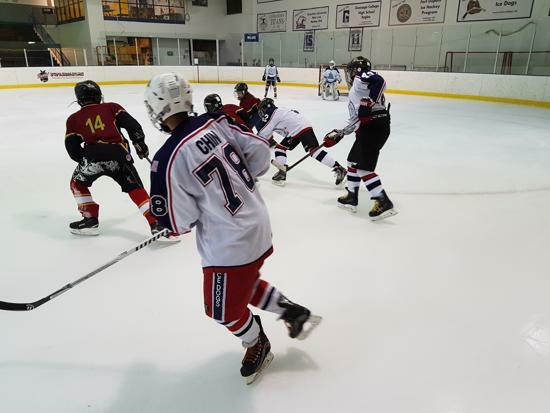 This past week, a mixed group of Ice Dogs played a couple of “friendlies” against the visiting Israeli travelers. 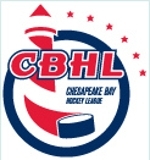 Everyone enjoyed themselves, experienced some great hockey, and figured out how to communicate after the game, despite a significant language barrier. 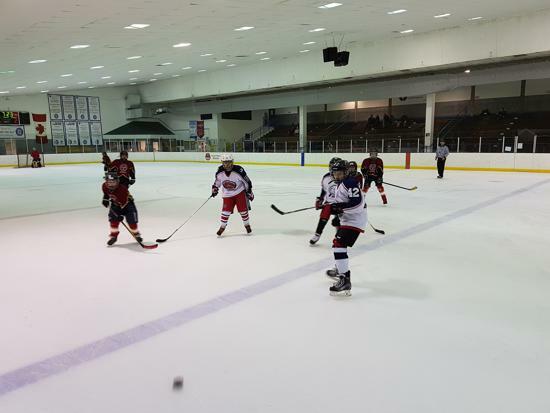 To be sure, the Israeli skaters had plenty to talk about when they returned home, and our kids learned that hockey is truly enjoyed, internationally. 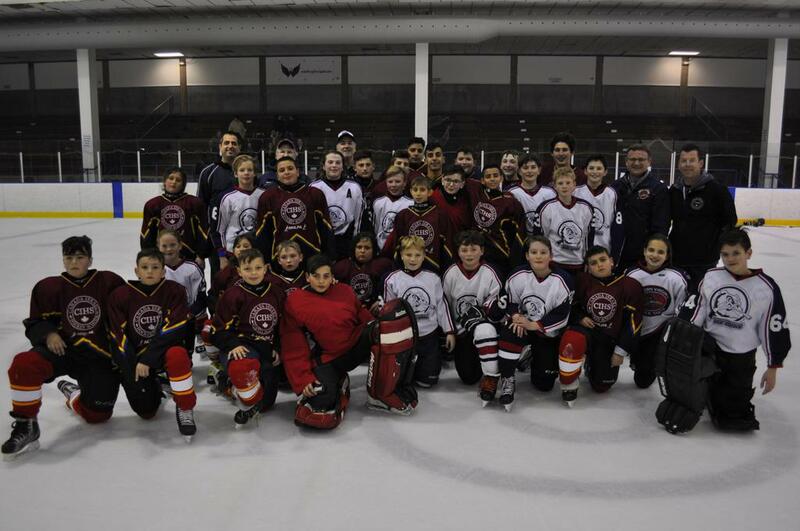 On Thursday, the NoVA 12U Red Ice Dogs hosted the players and coaches from the Canadian Israeli Hockey School this past Thursday evening at Ft Dupont Ice Arena. The Israeli players were great and the game was a nail-biter with NoVA winning 3-2 while holding off a late charge. Most importantly, great sportsmanship was demonstrated by all.